Mapcoin drives the creation of maps and location data using the power of our community. Best of all you get rewarded for sharing your data! Data is the single biggest requirement for the development of autonomous vehicles and the next generation of maps. Until now this data has been generated by companies working in the autonomous vehicles or mapping industries using old collection methods, however that is all about to change. 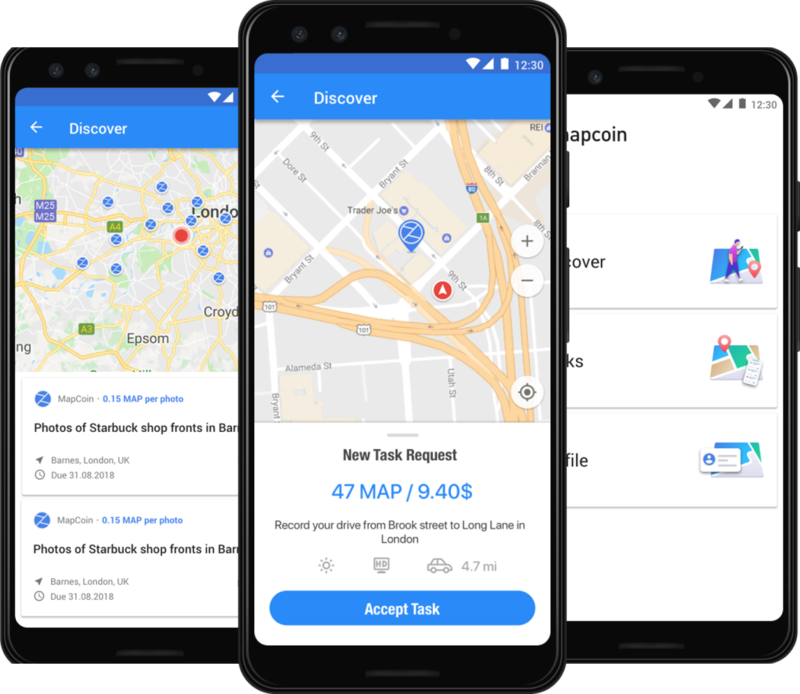 MapCoin has been designed to help collect this data and reward people for doing so. Create an account, link your Etherium address and start browsing for mapping tasks in your local area and beyond.